Changing hair color can be quite challenging for the first timer. There are a lot of colors to choose from and if you have not done it before it can be a pretty daunting task. But if it is done properly then the result will satisfy you. You do not even have to go to a salon to get your hair dyed. 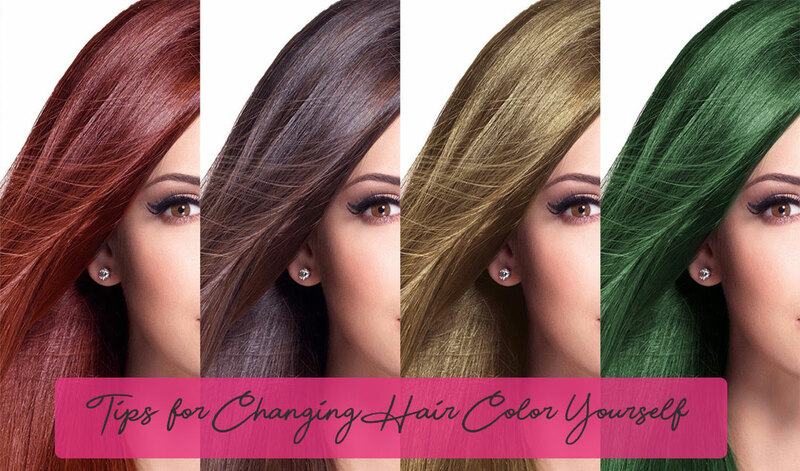 We have gathered some tips on how to change hair color yourself. Besides that, we will separately mention short hair and possible colors for it. With short hair it may seem like there are not many options available, but that is so wrong. Truthfully speaking, there are so many crazy hair colors for short hair. There are a lot of colors in the market and it can be quite confusing to pick which one you want to choose. First narrow it down to a type of color that you want. 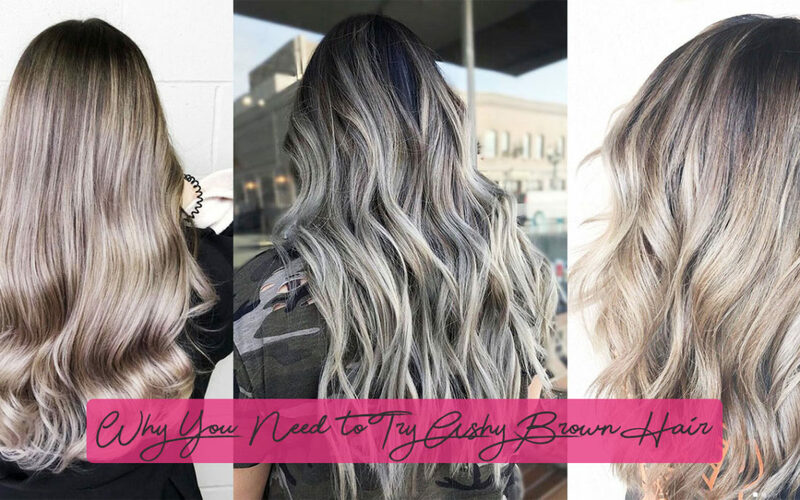 Do you want blond, brunette, brown, or any other color? After that then you can choose the color spectrum that you really want. 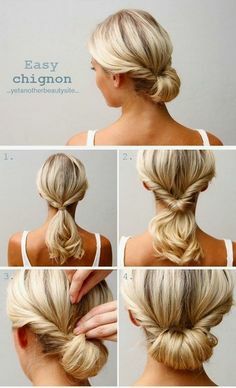 For example you want to dye your hair blond. 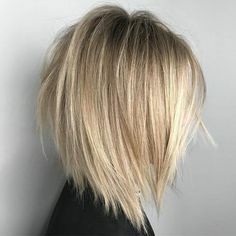 After choosing blond you can choose between colors like honey blond, highlight blond, extra light blonde, beige blonde, and many other types of blonde. and comb to divide it evenly. 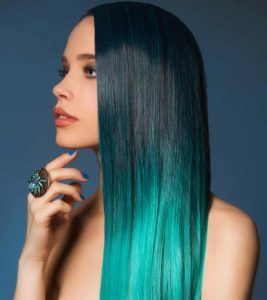 The first thing you want to do is test the dye on strands of your hair first. Does it match the color that you are looking for? If not then you can try another color. 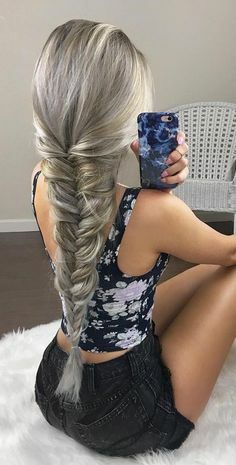 If yes then you can continue painting your whole hair. It’s a common mistake to dye your hair all at once. 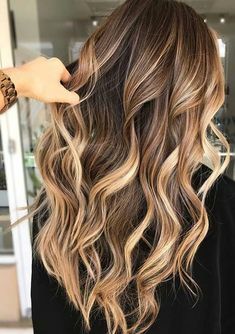 Dye your hair in layers to even the color of your hair. 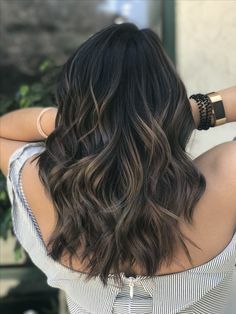 You need to determine how long you need to leave the dye on your hair, because it will affect the color significantly. You can follow the instructions on the package of the dye but most of them have the same instructions. Less hair doesn’t necessarily means less ideas to work with. On contrary, you can do so much in terms of hairstyle and hair color. 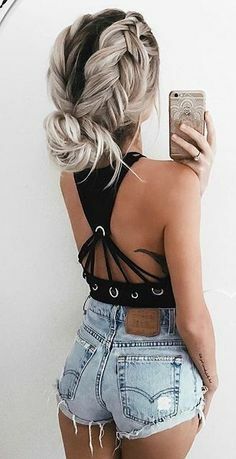 With a crazy hair color you can have a wild look that will leave an impression. Imagine short pink hair, or even purple, maybe red? You don’t have to imagine it, you have seen it. There are celebrities that rocked that look and everybody talked about it. They looked bold, yet stylish. Have you ever wished about a different look that is not ordinary? If you have, why not try it and love it! You can also dye just parts of your hair, whoever you want. 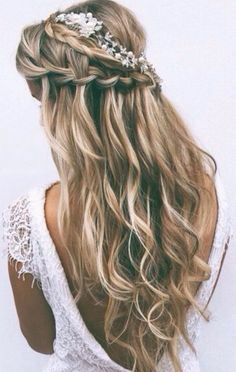 There are so many options and possibilities, it is the same as it is with long hair. Don’t be afraid to experiment and try something new, go big or go home! At least that’s what we recommend. Skin tone is very important when choosing a hair color. It is not the same if you have light skin or darker skin. 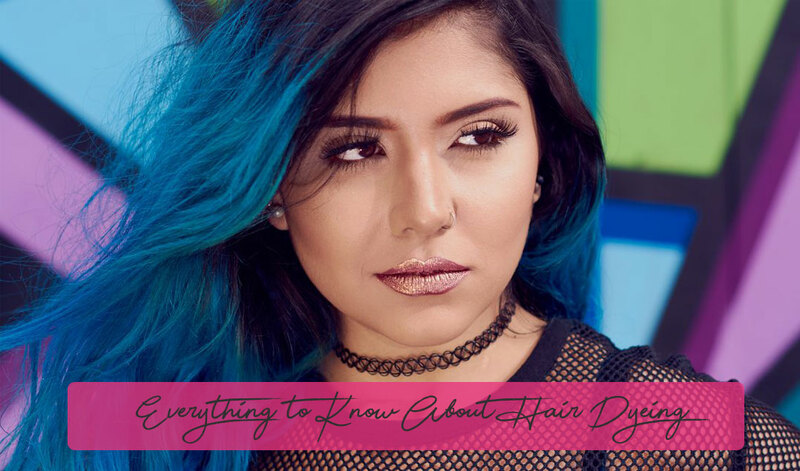 Hair is not an independent part, it has to match with the rest of your face. Even the eye color can play an important role. Having that in mind, there is a difference in dying if you are black. Black girls with dyed hair pay even more attention. The process is not completely the same which is why we decided to write this article. We hope to help black women or women with darker skin with dyeing their hair. Here are some of the things that they should know and that can be very helpful. u even more than your natural one. You can never know what looks best on you until you try it. But of course, not everyone’s hair is the same and the effect won’t be the same. Black women, usually, have thicker and stronger hair. It is harder for them to lighten it. This is especially the case when they wish to go blonde. It takes more than once to go from a dark shade to a light one. After one dye, the difference will be subtle. Dyeing the hair more than once, damages the hair more than once. The best thing to do when changing to blonde is to go to a professional. Achieving a light color is really hard and there is a big chance you will fail at it when doing it by yourself. You can damage your hair and you don’t want that. So, if you want a lighter color or a shade that is dramatically different, go to a stylist. It will cost more, but the result will be better. They have experience and know what to do. They won’t make mistakes that you probably will when dyeing the hair yourself. Besides, they can advise you on what to use and how to use it. They can give you hair treatments and prepare your hair. Hair treatments can be a big help. Of course, there are hair treatments that you can do yourself instead of going to a salon. It is really important to use quality products that don’t have a lot of chemical substances. You may end up with the color you wanted, but you will also damage the hair. Natural products are, obviously, the best choice. If you can find one, buy it and use it. That way, you won’t have to think about harming your hair. Stylists have high-quality products and they know which one is the best for which hair type. Anyhow, don’t hurry with dyeing your hair without thinking it through. Do it properly and with care. It doesn’t matter how old you are, you can still look good and take care of yourself. A woman should never stop changing, she can do something different whenever she wants. Even women in their forties like to treat themselves and try to look as best as possible. Many of them dye their hair and they enjoy it. Usually, it is because they want to hide their grey hairs, but some of them simply like the change. Still, you will rarely see a woman in that age with a pink hair or with another unusual color. There is an appropriate, so to say, hair color for 40-year-olds. 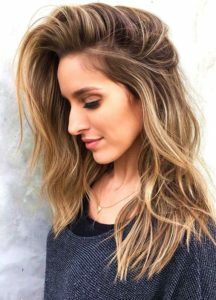 A wild hair color won’t really suit them and enhance their beauty. They should go with a mature and elegant look. When you change the color and dye the hair, it looks full of vitality. The color is fresh, so the hair looks fresh too. 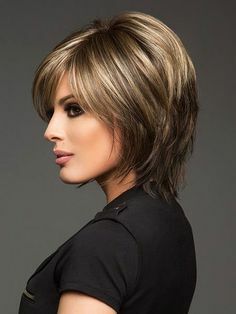 The new color will add some life and you will look younger. Even women in their forties can choose from a variety of colors. Maybe some of them can work a purple hair, it is not impossible. Still, we would like to stick with natural colors. They are more suitable but can work miracles. Natural looking beauty is the real beauty, no matter the age. unger. Your hair will shine and seem full of vitality. There are a lot of brown shades as well. They look natural yet so pretty. 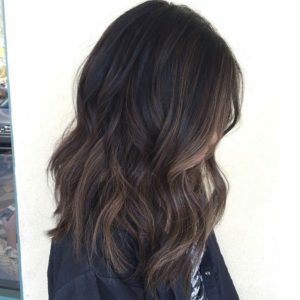 Your hair will look vibrant with one of the brown tones. 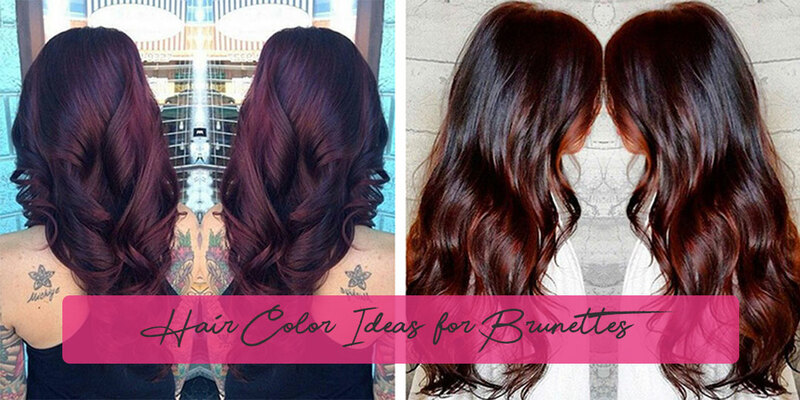 If you have a lighter brown, try a darker shade and vice-versa. Most importantly, choose a color that makes you feel comfortable and beautiful. You should feel good in your skin, that is what matter the most. Try a different shade, different color, simply try something new. If you are feeling like having a change, why not try it. A new color will add life to your hair and you will feel younger. 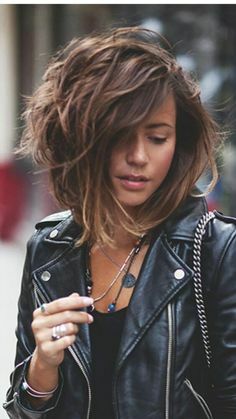 If you are unsure about what you want, ask your stylist. They can give you a good advice based on your skin tone and face. Maybe they can recommend you something you never even thought of. Be open to suggestions and think about them. It can be hard to make a bigger change, especially if you haven’t done it before. Until you try them, you can’t know whether they are good.